Angel Barratiel, Yes definitely with someone that doesn’t get often mentioned, not even by angel fanatics. Angel Barratiel is the messenger of hard work and production. The entirety of this spirit embodies a master lesson for all who come to cross its path. That lesson is about taking your thoughts, feelings, inspirations, and physical energy, and bringing it all together. The message then continues in it’s guidance by saying that not only will you balance and align all of those things together, but you will also align them with the energies of your temple, the body. And that will be applied to your life, and your role in the world around you. It all starts with the mind. You have to constantly have awareness, and use the greater spiritual perspective of self. Balancing your mind, feelings, inspiration, and your actions… And then aligning them with the path of the physical self here, you will be able to have great clarity. But sometimes clarity alone, is not enough. After you exercise awareness, you want to then apply it to the direction in which you will guide your own feet, in life. However, you are going to want weigh out the scales of judgement for when it comes to observation, and knowing which side of duality that you are seeing in others, the environment, and which of the sides do you need to use each moment. Then, to take appropriate action in moving forward, or working out challenges. Surely, Barratiel wants you to always use this way in life while also being selfless. It will make things better for everyone in the long run. But most of all, it will benefit you in a greater way overall in your journey through life and into the afterlife too. His message is all about reflection work, because while applying the things that you learned to your path, it will help you to gain full control over the entirety of yourself. And that is the path to the higher self. Angel Barratiel leads mankind to transcend the Yin Yang in their lives by getting them to reflect off of their human weaknesses, and then to strengthen them. But when a person is on their path towards reaching their higher self, then there will be no time for delays. 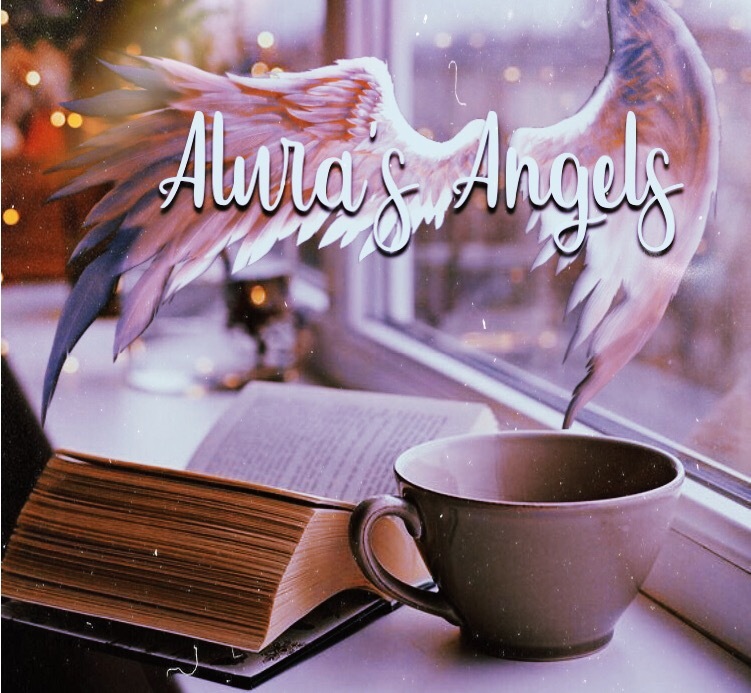 In his eyes as an angelic messenger, he knows from the divine perspective that a person can’t even afford to neglect using their awareness for even one minute in their day. They must as the heavens have said before: Deuteronomy 11:19 “You shall teach them to your children, talking of them when you are sitting in your house, and when you were walking by the way, and when you are lying down when you rise”. In other words, you have to be constantly in your state of awareness, thinking about how to do things wrong and right, what’s good for you and other people, and using true balance within oneself… At all times. And that’s why they say in that scripture, to teach your children the same. Because if you train them well, they can grow up in a state of awareness, that could help them to reach their state of higher self a lot quicker. And for them to learn how to walk in this manner, they’re going to have to be reminded at all times constantly, repetitively, and without forgetting or falling off in your consistency yourself..
Angel Barratiel usually works in the colors of light blue, soft white, and sometimes a very soft yellow. That is only on occasion that he transmutes his energy to the yellow ray of light. It depends on what his mission is. The task or message, determines which frequency he will be delivering his message. Angel Barratiel is also a powerful motivator for those who need it. This angel uses the stone of Angelite and Hemimorphite. These stones both increase the spiritual bodies levels and bring healing and balance to the soul spheres. 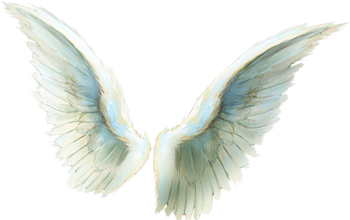 Barratiel is an angel from Archangel Michael’s legion which is why he has a ray of light, in the blue frequency spectrum. His numbers in vibratory messages are: 1, 41, 5, 4, and 14. Listen to his inner message of complete restoration in your life by following his guidance on how to live. This will lead to a life of everything going well, which is going through and absolute abundance.